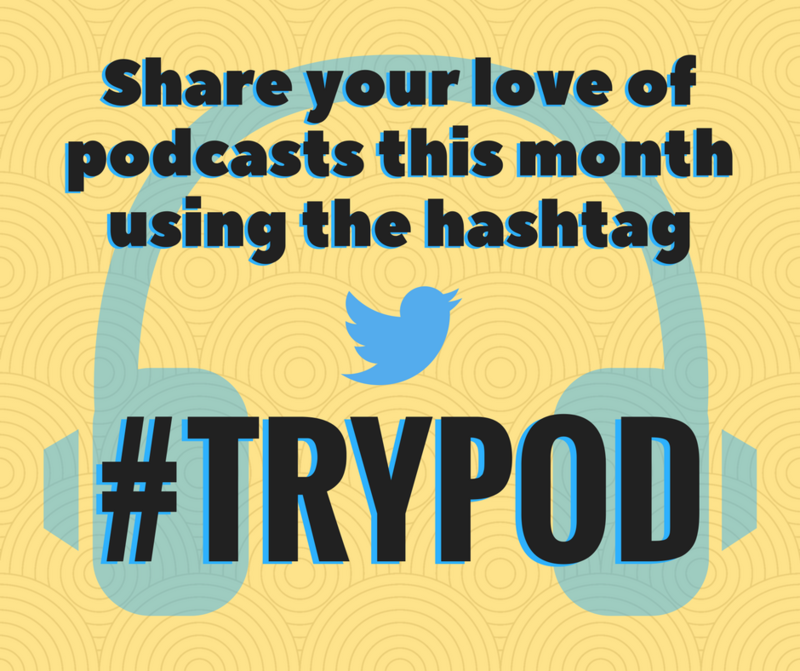 Have you started seeing the hashtag #TRYPOD yet this month? Leading podcasters and independent podcasters, alike, have begun an initiative for the month of March asking listeners to spread the word about podcasts to friends who may not know just what's out there, waiting to be played in their ears every day. As of 2016, one in five listen to podcasts monthly, according to Edison Research. That means, if you listen to podcasts, you know at least four people who, well, aren't as cool as you. Why not spread the word to them? But what about the hashtag, you ask? 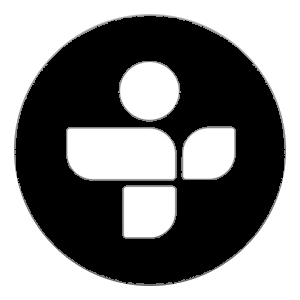 Well, to help spread the word, Tweet about some of your favorite shows and how you've spread the word to friends using the hashtag #TRYPOD. 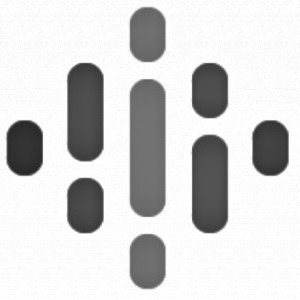 Does this benefit the big guys in podcasting? Yes. Does this also benefit the smaller podcasts, like this one? Of course! The more people know about podcasts, the better it is for everyone, overall. For a smaller podcast, it means not having to explain what a podcast is, for one thing, when we tell people what we do for fun. For another thing, podcasts are like potato chips -- you can't just have one. The first one is basically a slippery slope leading to wanting to consume more content. And, instead of sitting on the couch doing nothing while being fully focused on binge-watching Netflix, podcast listeners can be productive while listening to shows about history, comedy, movies, television, current events, true crime, business, productivity, technology, animals, geek culture ... basically, if it exists, there's most likely a podcast about it. But I don't have to tell you that, right? You're already 20 percent cooler than your friends who don't know what a podcast is or how to listen. Now, I'm not saying you have to tackle them, grab their phone and subscribe them to a show. That would be crazy. But it doesn't hurt to ask them if they've ever opened up that purple Podcasts app that came standard on their iPhones or if they know they can get podcasts through their Google Play Music app on their Androids. As I say at the end of every episode, and I mean it from the heart, thanks for listening!